The United States on Thursday said it would allow some 500 Somalis to remain in the United States for at least another 18 months. 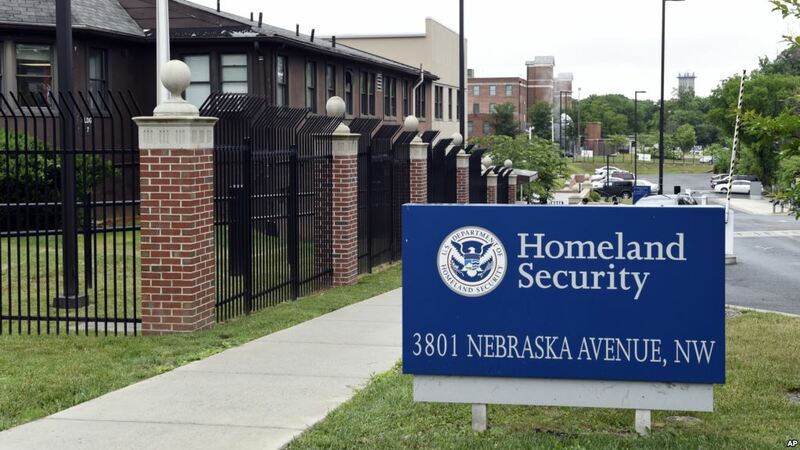 According to a statement from the Department of Homeland Security, Somalis in the United States with Temporary Protected Status will be able to re-register for an extension of their status through March 17, 2020. 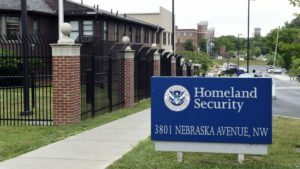 According to Secretary Kirstjen M. Nielsen, the ongoing armed conflict and other extraordinary conditions that prompted the initial Temporary Protected Status (TPS) designation continue to pose a serious threat to the personal safety of Somali nationals should they be required to return to their country. The status grants beneficiaries the ability to legally work while they are in the United States. Prior to the conclusion of the 18-month extension, the Department of Homeland Security (DHS) will review conditions to again determine whether its TPS designation should be extended or terminated. As many as 437,000 immigrants affected by extreme violence or disaster had the status, which allows them to work. DHS has discontinued the TPS for nearly all the groups, including Honduras, El Salvador, Sudan, Nicaragua and Haiti. There has been no national government in Somalia for nearly two decades. Much of the country has been effectively governed by local authorities. A frail US-backed government is fighting the al-Qaeda linked al-Shabab Islamist insurgency. Posted by Khalid Al Mouahidi on July 20, 2018. Filed under News. You can follow any responses to this entry through the RSS 2.0. Both comments and pings are currently closed.